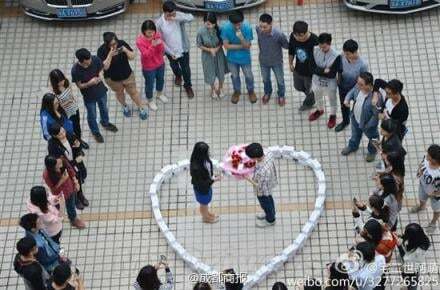 Guy proposes with 99 iphones and gets rejected. 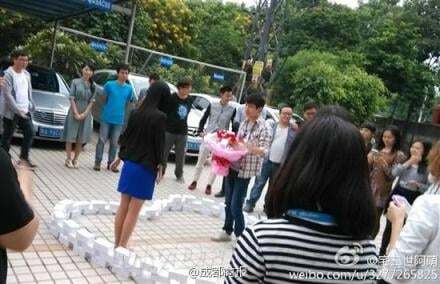 He spent $85,000 on the proposal. Here's the moment she said no. When oh when will people learn? IF YOU TRY TO BECOME A VIRAL SENSATION IT WILL ALMOST CERTAINLY BACKFIRE. 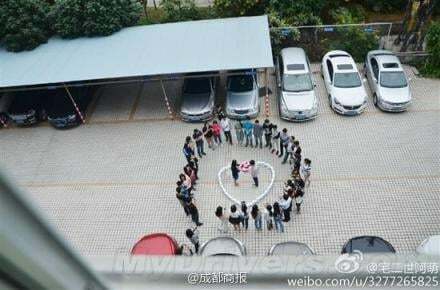 A guy in China has unfortunately figured that out the hard way. 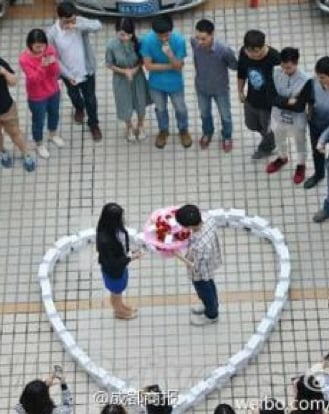 The loved-up computer programmer decided that he would propose to his girlfriend in an elaborate and very public scenario that would surely go viral. 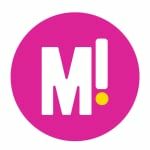 Which it now has – but only because she said no. 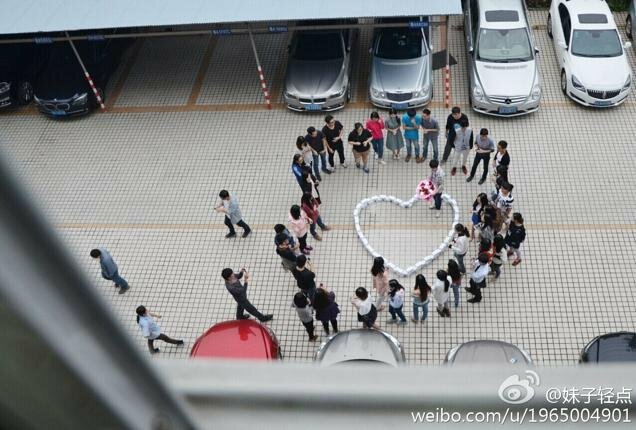 According to Kotaku though, there’s a rumour that the whole thing may just be a publicity stunt for iPhones ahead of ‘Singles Day’, which is the biggest shopping holiday in China. But if you were the guy who just got rejected inside an $85,000 romantic iPhone love heart, you’d probably want to spread that rumour, and fast. CAN WE EVER KNOW THE TRUTH ON THE INTERNET ANYMORE?